Controversial explorer once reviled as heathen wins memorial marker. 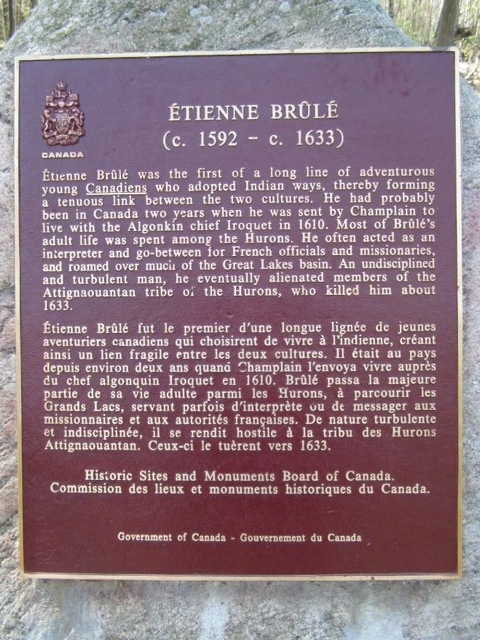 More than 350 years after his body was dumped in an unmarked grave outside a Huron Indian village near Georgian Bay, a monument to controversial explorer Etienne Brule marks the site of his death. 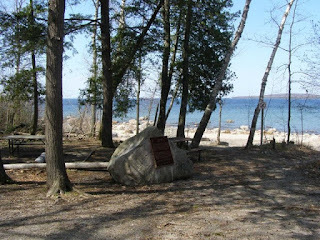 The historic sites plaque unveiled on Saturday in a little ceremony in Awenda Provincial Park, near Penetang, is far more positive recognition than Brule was accorded in his own time. Missionaries denounced him as a fornicator and a heathen and refused to bury him with other Christians. he could serve as a go-between for traders. In choosing between the two cultures, however, he picked the life of the Hurons, thus drawing the wrath of the Jesuit missionaries on whose letters and books most of the early history of Canada is based. As well, Brule earned the hatred of New France's rulers by joining the English privateers who attached Quebec in 1629. When the Hurons turned against him, he had no powerful friends left. The explorer's lost, unmarked grave is believed to lie near the Huron village of Toanche. One of the last people seen by Brule before he dies in 1633, at the age of 41, was Aenons, a principal chief of the Attignawantan Hurons, who ordered the explorer's head split with an axe as punishment for trying to bypass the Hurons in the fur trade. Priests who hated Brule spread the story that he was eaten by the Indians, but most modern historians believe that never happened. The Awenda Provincial Park monument ceremony featured a young man posing as Brule who talked of the explorer's positive aspects. The plaque itself credits Brule with forging a tenuous link between two cultures and exploring much of the Great Lakes' basin. Brule's modern critics blame him for not keeping a journal or written record s of his travels and explorations. 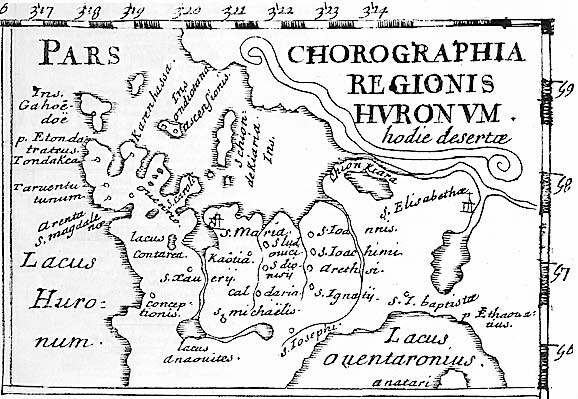 Writers in this century have claimed, probably unfairly, that Brule drew the ire of the Hurons, not through his trading practices, but by his too-frequent liaisons with Indian women. members of the Attignawantan tribe of the Hurons, who killed him about 1633.